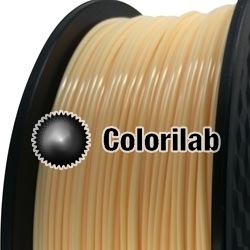 This ABS 3D printer filament 3.00mm pale pink 7506C is of remarkable quality. A charm to print, you will be enchanted from the first print. 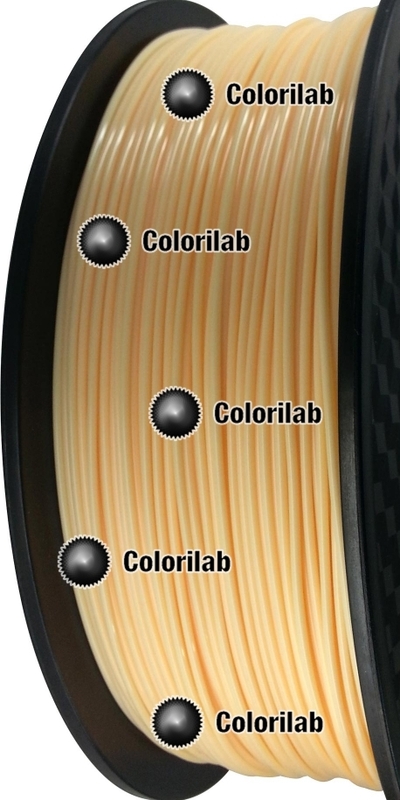 You may also find more specifications on this page.